Aaron’s years of experience have helped forge strong views about what is important when advising clients; he believes that trust has to be earned and ethics are paramount. In addition, in common with his colleagues, he is sympathetic to the responsibility of managing clients’ money and their futures. Part of Aaron’s modus operandi is to help clients learn and financially develop through years of advice. Originally from South Wales, Aaron studied accountancy and finance at Warwick before he moved to London. 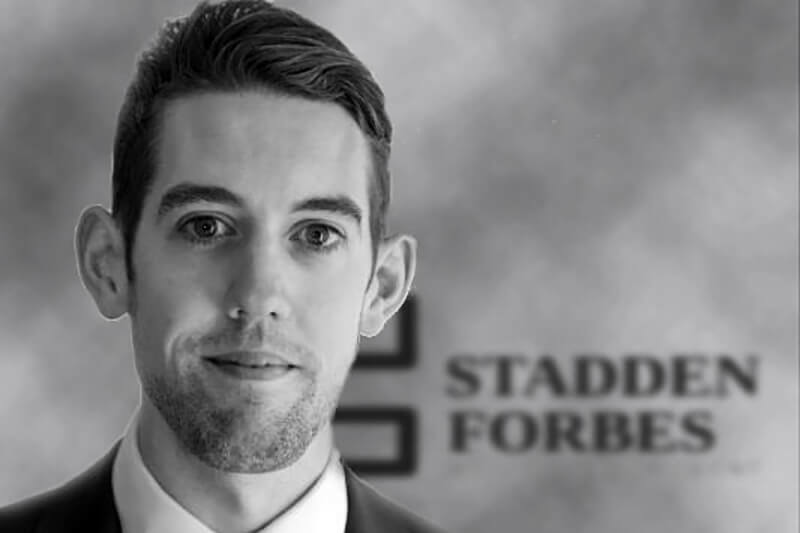 At Stadden Forbes his role includes looking after key client relationships and assisting with the investment management proposition of the business. When not playing football, tennis or swimming, Aaron can often be found in one of London’s eclectic array of restaurants. The sport counterbalances the restaurant. When he’s not in London, he is travelling the world – a love that was born from teaching English in Thailand years ago.